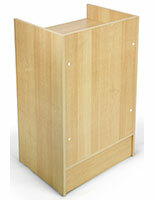 Cash register stands, or cash wrap counters, are where all transactions happen in your store. 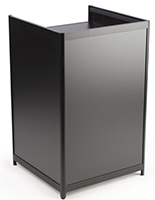 Use cash wrap counters to keep cashiers organized with items that they need to handle many customer requests. 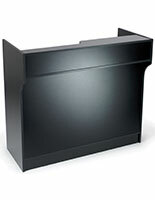 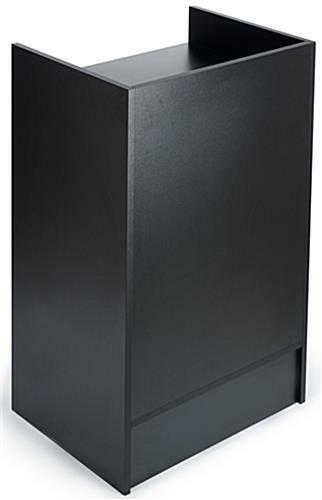 Our cash wrap counters have recessed top shelves, perfect for concealing the register cables. 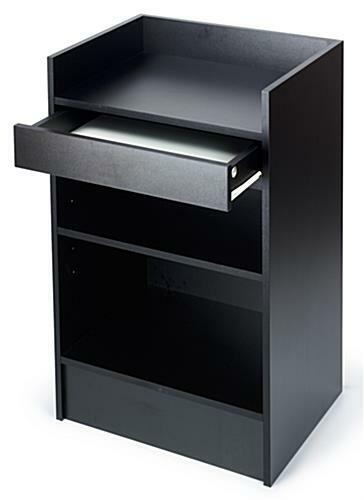 Underneath the counter shelf is a drawer for storing pens, return slips, and other small items. 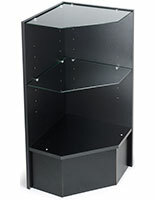 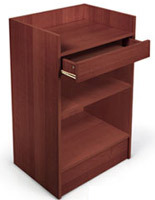 The cash wrap counters have adjustable shelves that can hold returned merchandise or hangers. 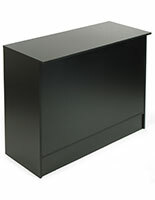 These cash wrap counters are an inexpensive option for retailers. 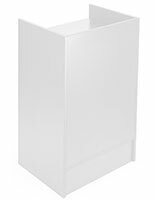 The register stand, a display fixture, is made of melamine.